How do I downgrade from Pandle Pro to a free Pandle account? If you do not require the features in Pandle Pro or are not continuing with Pandle but will like to leave your data for future access, you can downgrade to our free Pandle account. 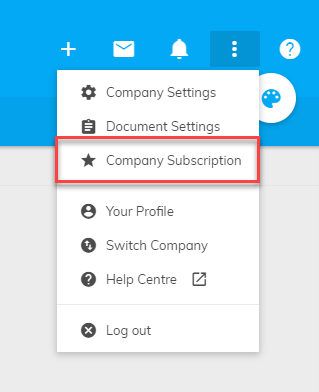 To do this go to Company Subscription.